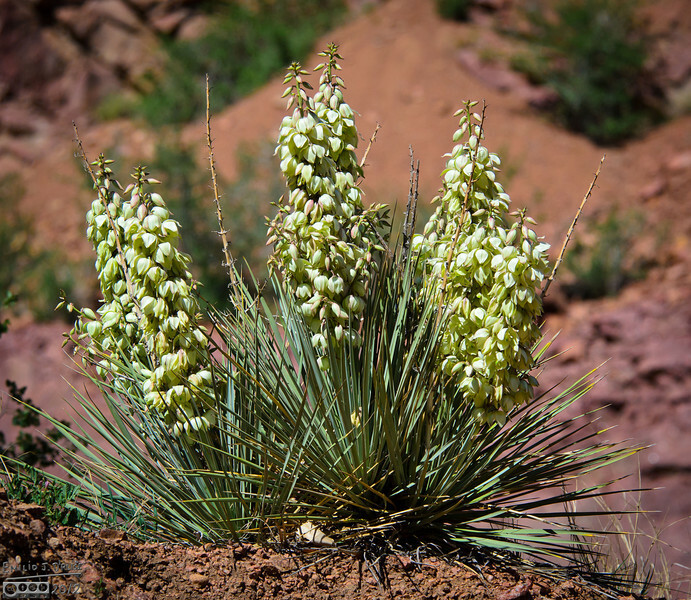 This time of year (May - June) the Yucca plants in my area are flowering. Here are a few specimen. I like Yucca Plants, and yet I've not photographed them much. I've photographed a few here and there, but I typically miss the flowering stage. . . but not this year.